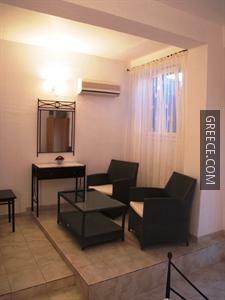 Facilities at the Agnanti Beach Apartments Archangelos include family rooms, a safe and free parking. 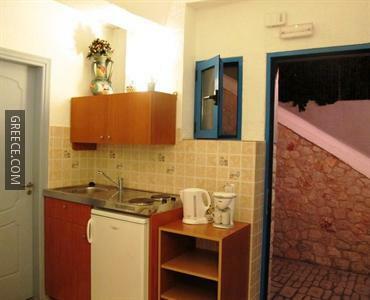 The property also provides a photocopier and a garden. 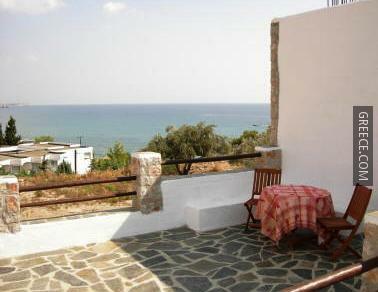 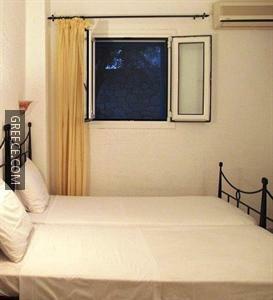 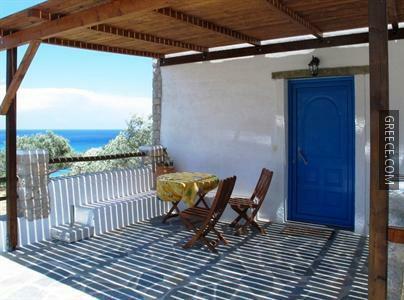 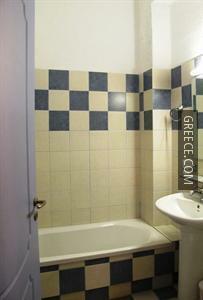 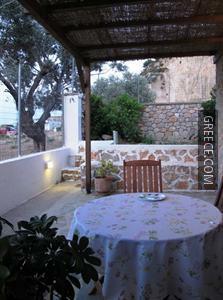 The Agnanti Beach Apartments Archangelos offers 4 apartments, each equipped with a refrigerator. 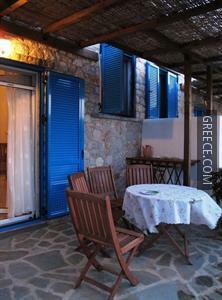 The Agnanti Beach Apartments Archangelos has its own on-site restaurant, perfect for those wishing to dine in. 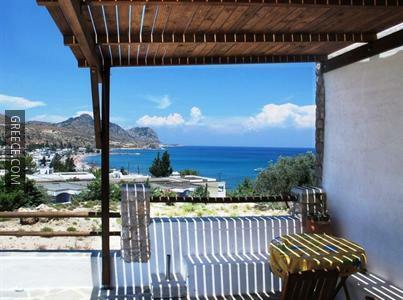 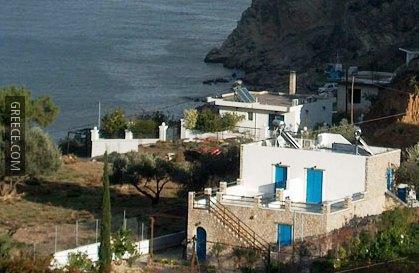 Those travelling by car can visit Faliraki and Lindos, both within a 30-minute drive of the property. 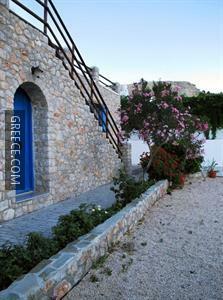 Diagoras International Airport is a 50 minute drive away.